The answer was a qualified yes. I managed to get most of the primary UI in place within the holiday, but then came the task of actually creating all the art. 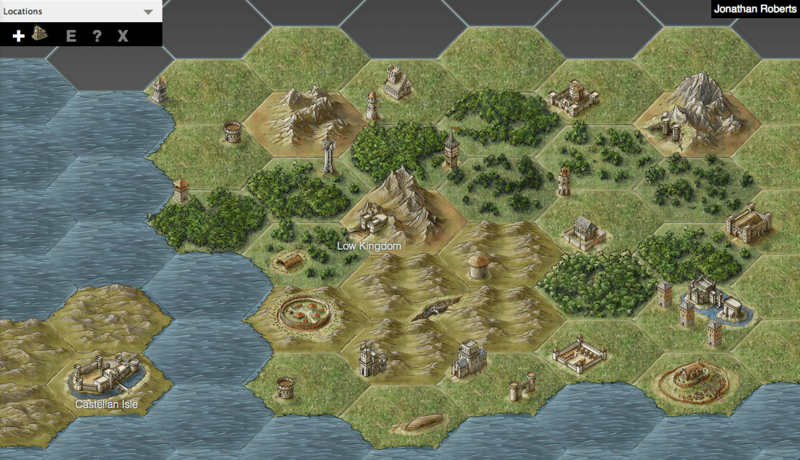 To have a hex mapper not look like just the same tile over and over again, you actually need lots and lots of tiles. I also (foolishly) decided to create an isometric hex mapper – so I couldn’t take advantage of all the wonderful power of geomorph systems. First sketch in Quebec City – how hard could it be? It’s now much more than a personal project, but not quite an official ‘thing’ yet. That requires some bug hunting, a few more sets of tiles, and a good chunk of alpha testing. But we’re getting closer for sure. This is really exciting! 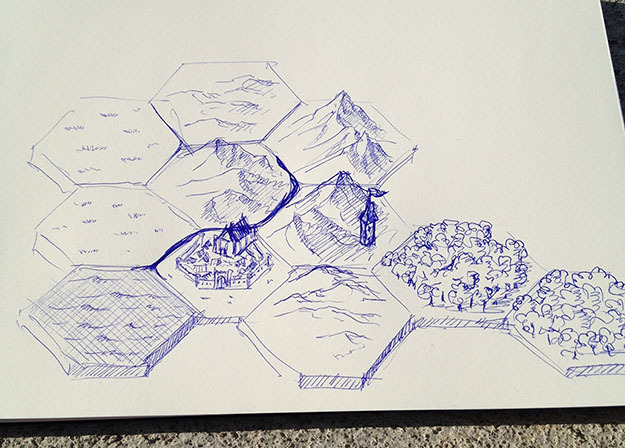 As an RPG’er and artist, I love mapping, and somehow, I don’t feel like my maps come up to par. Also, as a programming geek, will the code be available? What language are you working in? Thank you for working on a fantastic project, I can’t wait for it to be publicly available. Any thoughts on what it will cost, yet? No concrete cost estimate yet – I need to see how the server costs scale. Feedback has been strongly against a monthly subscription fee. Once a year might be a way forward – but I’m still kicking around different ideas. That artwork is pretty amazing. Pretty and amazing, in fact. Thanks for sharing! Thanks – glad you’re enjoying it! I’ll see about getting some more of this, and a couple of tutorials up. Wow, this looks fantastic. Came across mention of the alpha on Google+ and have been very interested. 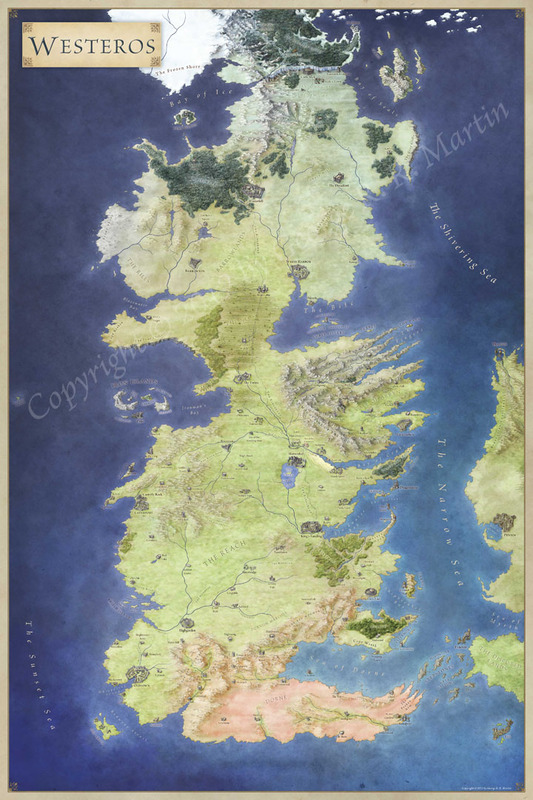 I have been drawing maps since I was a child. Keep up the fantastic work! Do you have a Paypal or Patreon account. I’d be willing to donate some “encouragement” money to help spur you on and make this Hexmapper app a reality. Looks great! Any chance of helping out on alpha testing? It’s not open source I’m afraid. But it’s progressing nicely. This tool is wonderful. When Can I expect to receive an alpha test permission? It’s in the next dev stage at the moment. When that goes to release I’ll be sending round the next set of emails. Thanks for your patience! I’m looking forward to that. Hopefully your release would be in time for my game development which is in progress. I just came here to say what a fantastic thing this editor is. I only wish there was an API to edit it trough system calls. Is this project still alive — hope so!